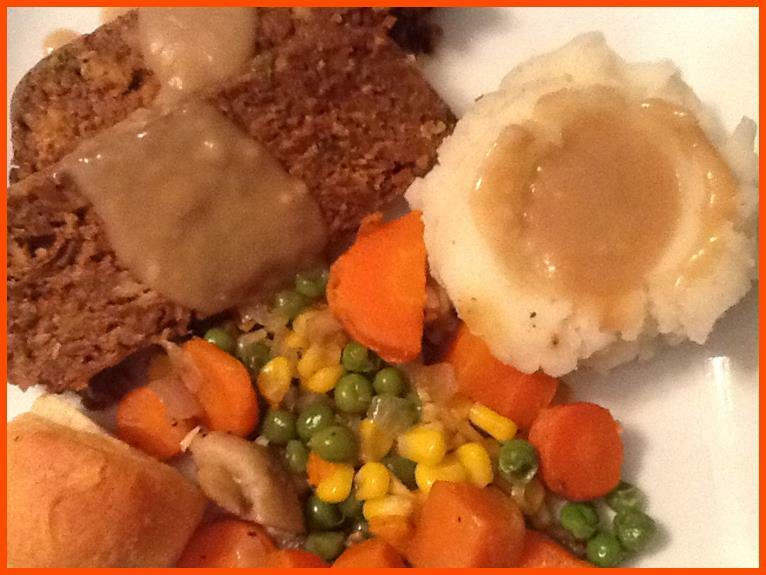 This wonderful vegetarian unMeatloaf is both delicious and nutritious, paired with Vegan Gravy, Mashed Potatoes and a Vegetable it makes a comforting and healthy meal for dinner. And, best of all, the leftovers served on wholesome bread (we use Rice Bread) are truly yummy. Spray a skillet with non-stick spray and then spray with Olive Oil. If you do not have an Olive Oil sprayer, then put as little as you can to cover the bottom of the pan. Over medium high heat, saute the Onion, Bell Peppers and Garlic until the Onion is soft. Place these ingredients in a large mixing bowl and add the Oatmeal, Panko, Ketchup, Tempeh, Garlic Salt and Pepper. If the mixture holds together you do not need the Egg or Tofu - they are used mainly for binding. I use one Egg. 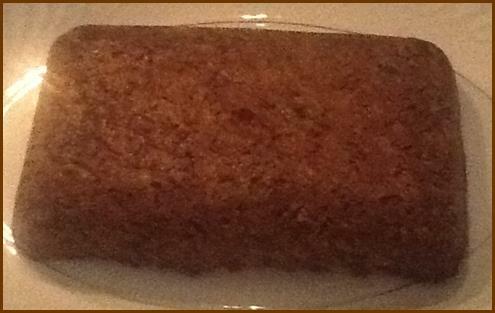 Press the mixture firmly into a Loaf Pan sprayed with a non-stick spray. Bake in the preheated oven for 30 minutes, covered (foil is fine). Remove the foil and continue baking for 15 minutes. Let it sit in the pan for 10 minutes; it will firm up during this time. Many families like toppings on their Meatloaf. We have tasted everything from Ketchup Toppings (and Ketchup variations) to Brown Sugar and Vinegar spread on top. We prefer ours plain since we make creamy, delicious Vegan Gravy to put on top of the Loaf and on our Mashed Potatoes. If you are going to use a topping, spread it on your unMeatloaf after baking for 30 minutes, then continue for 15 minutes as in the plain version. So good. So very good!